Simone Bianchi was born and lives in Italy. After working for the European market for several years, he did art for the DC miniseries, Shining Knight. 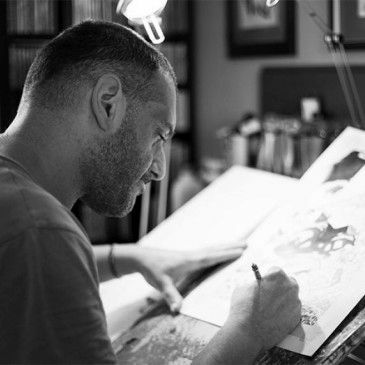 He then created covers for a number of DC series, including Green Lantern, Batman, and Detective Comics, and the interior pages for Green Lantern #6. 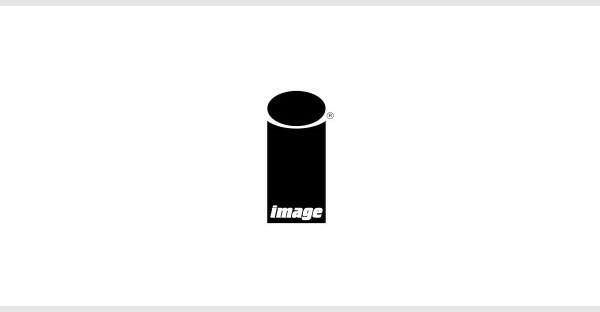 Since 2006 he worked for Marvel on title such as: Wolverine, Astonishing X-Men, Thor: For Asgard, Uncanny X-Force, Thanos Rising, New Avengers, and Thor & Loki: The Tenth Realm. For Marvel he has redesigned the X-Men official costumes.